2017 Club Championship is this weekend! 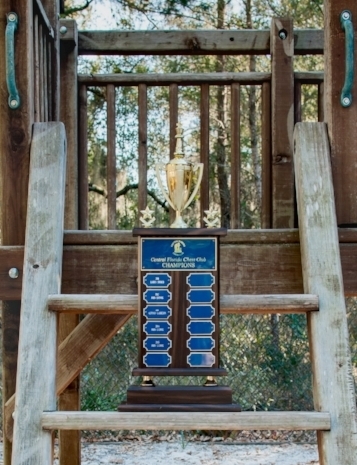 The annual Central Florida Chess Club Championship will be held this weekend (March 4-5, 2017) at the UCF Teaching Academy. The club membership table has been updated as of February 2017. Interested in the Club Championship history? 1. Enter the UCF campus using the main University Blvd entrance. 2. Turn right at the light (Gemini Blvd). 3. Make the first left turn and follow the curve into the Teaching Academy parking area on your left. Grand Prix Standings: The latest Grand Prix standings after the 2017 Class Championships have been posted. The Club Championship is the final event of the 2016-17 Grand Prix cycle. USATS: The Amateur Team Championship South was held on February 17-19, 2017 in Kissimmee, which enjoyed a great turnout of 42 teams competing for the prestigious title of Team Champions of the South.